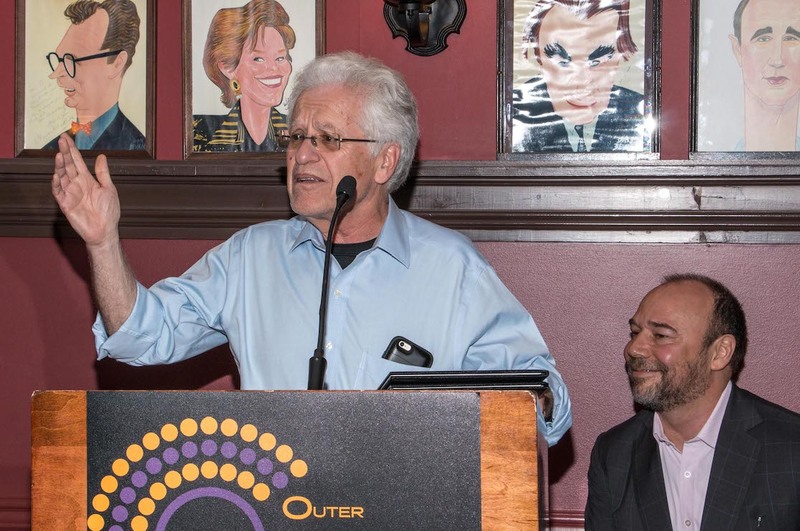 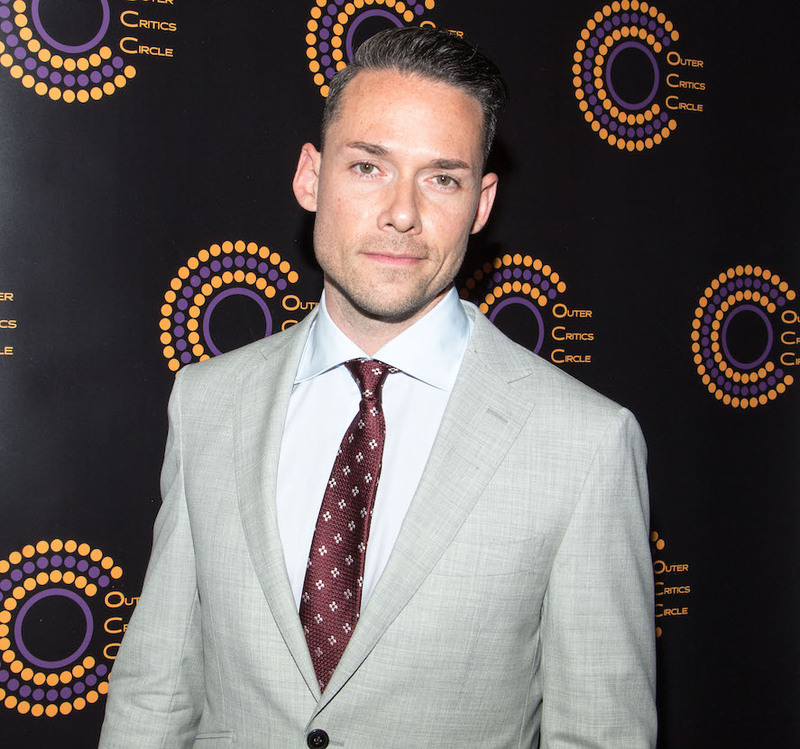 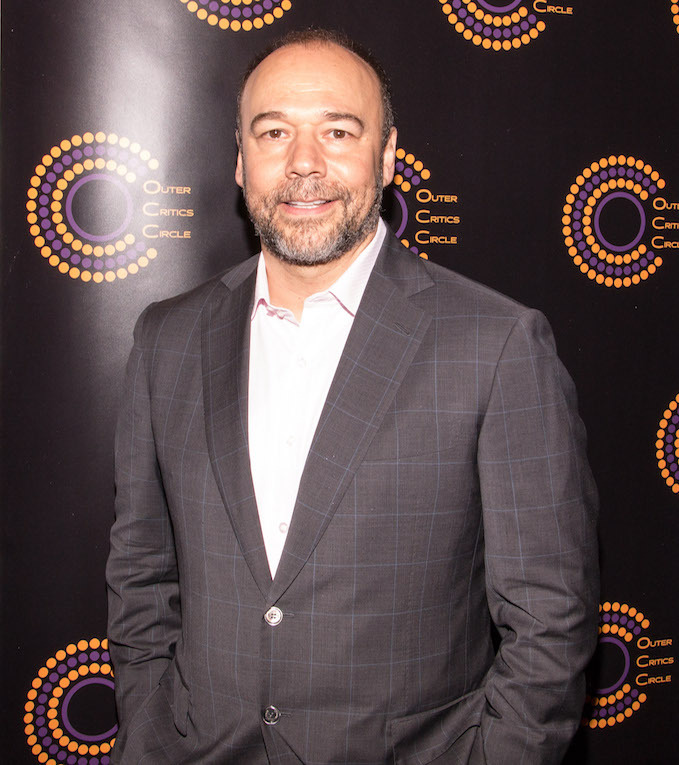 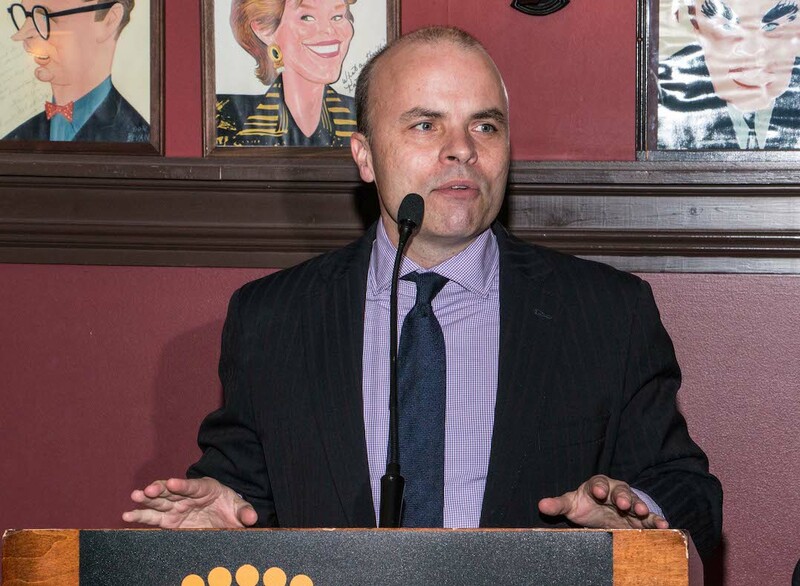 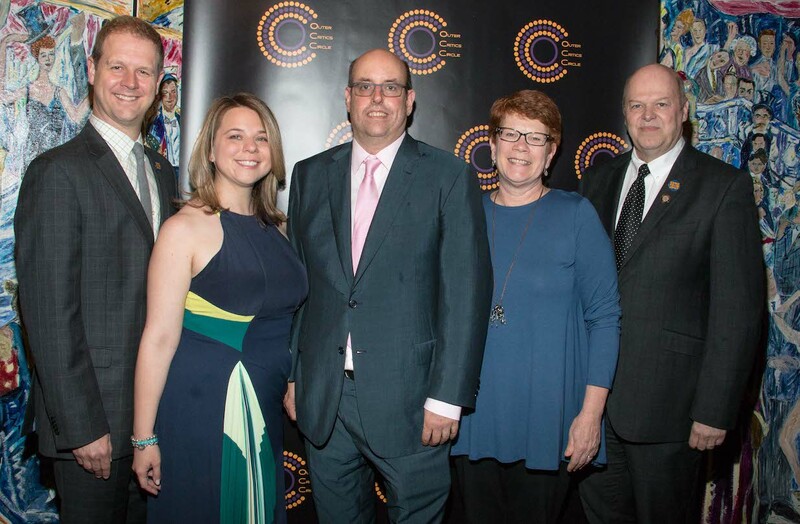 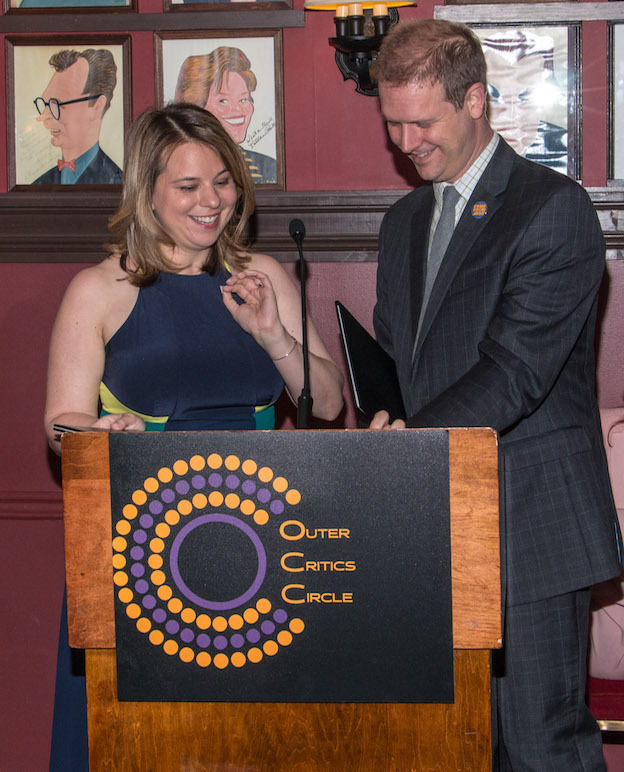 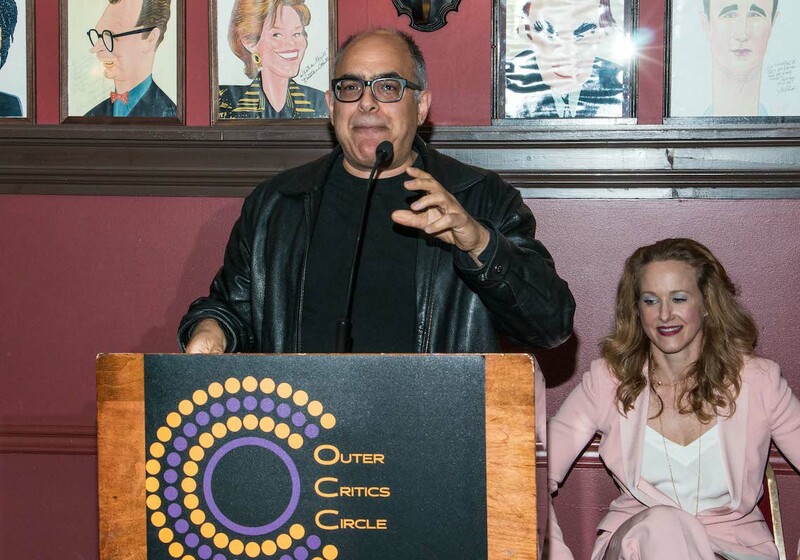 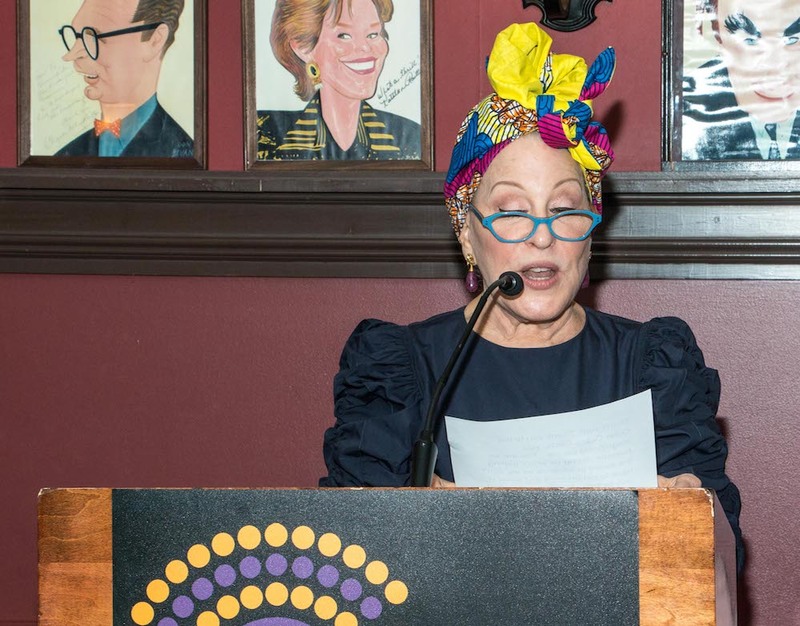 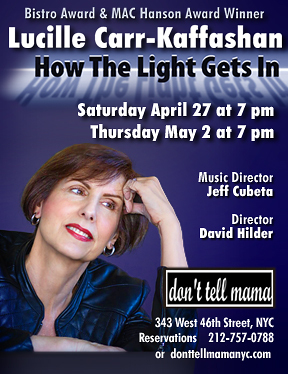 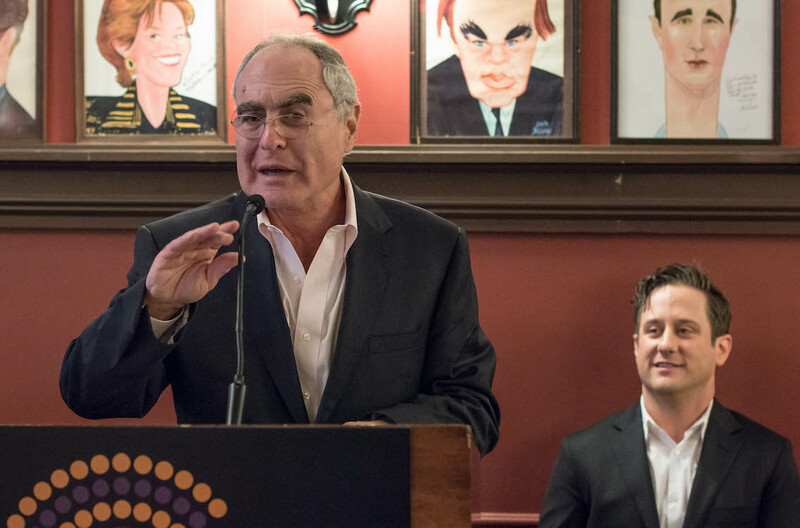 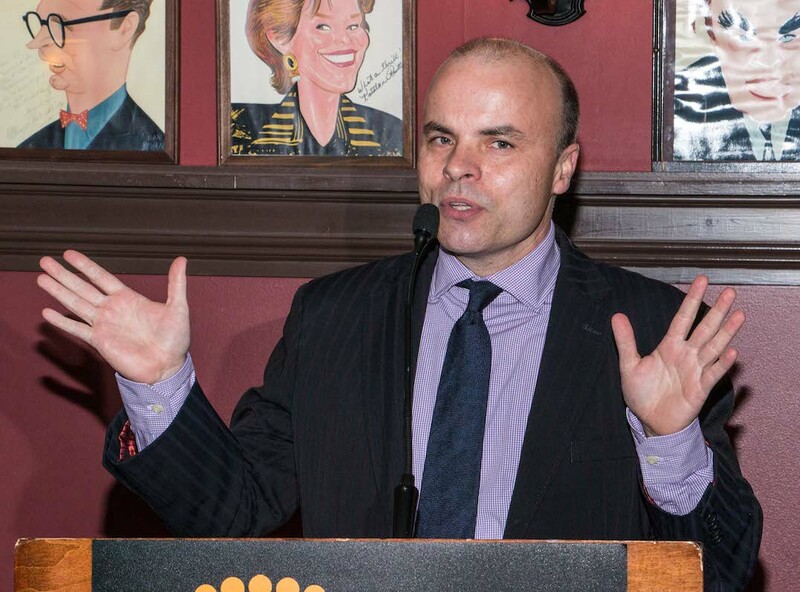 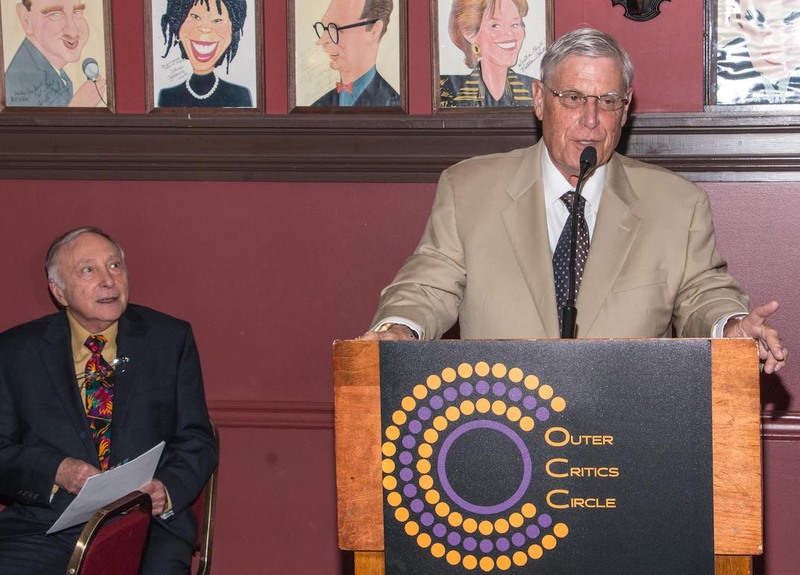 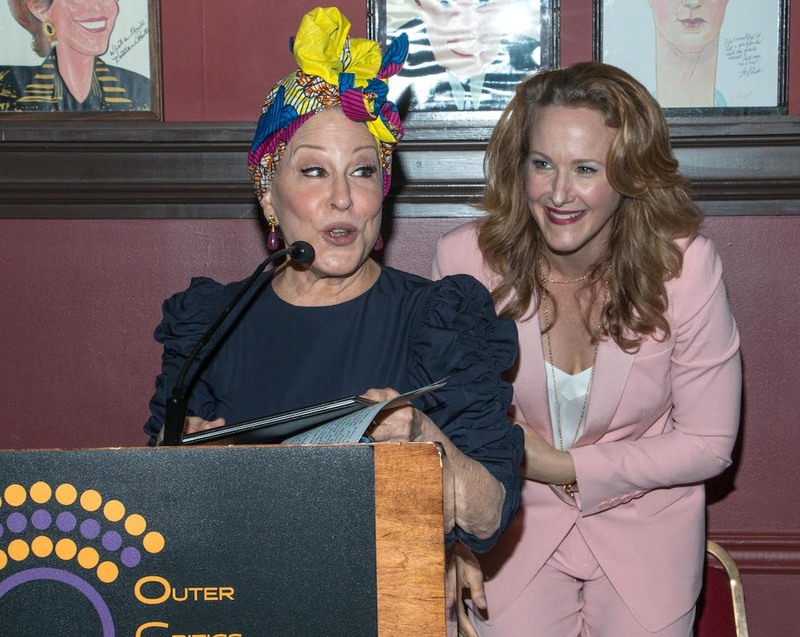 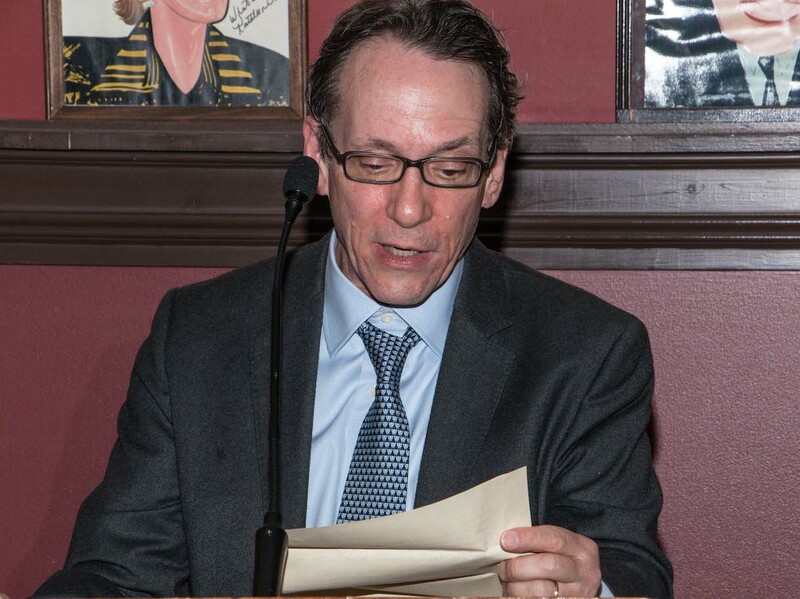 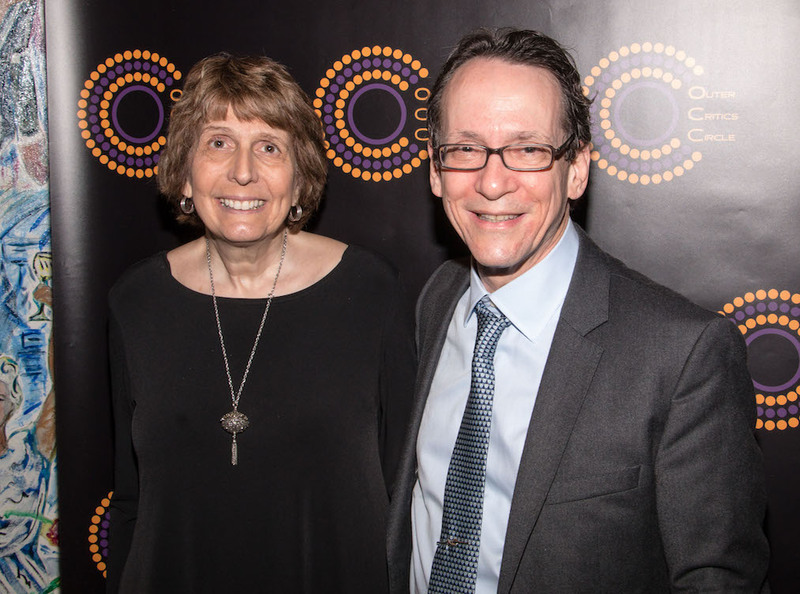 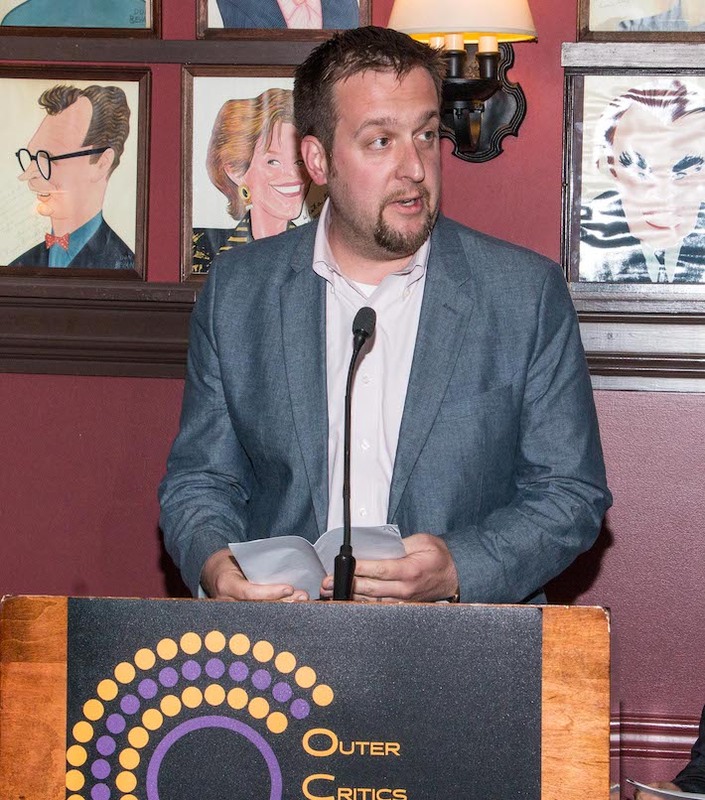 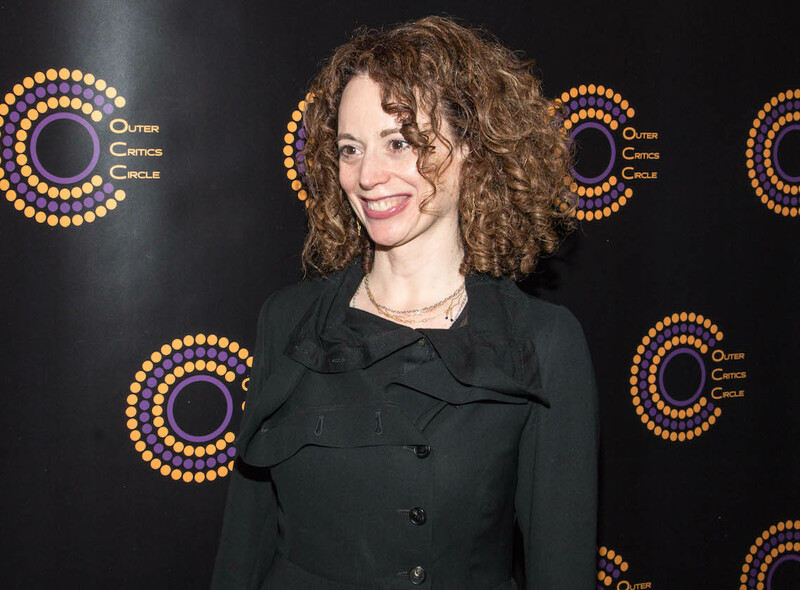 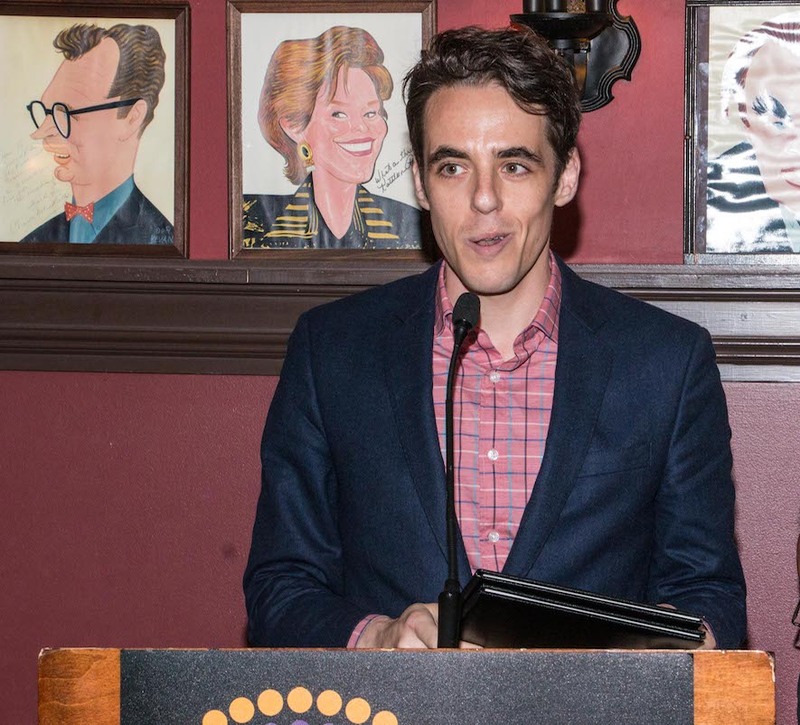 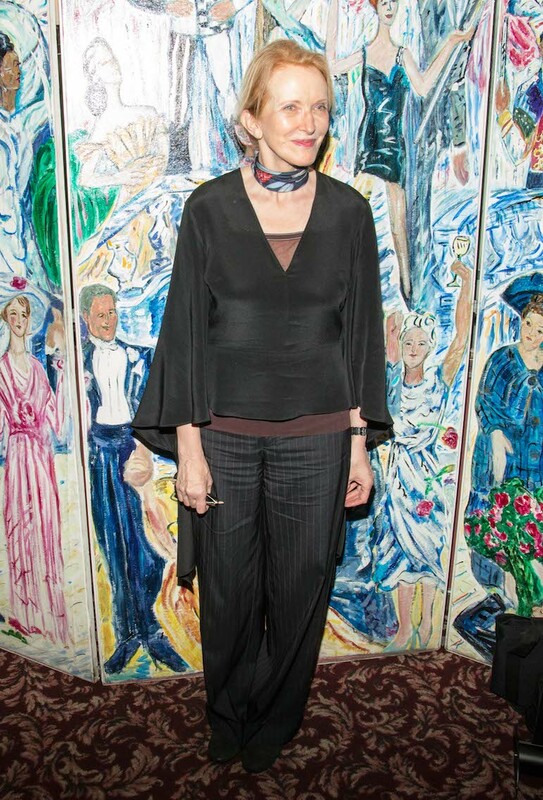 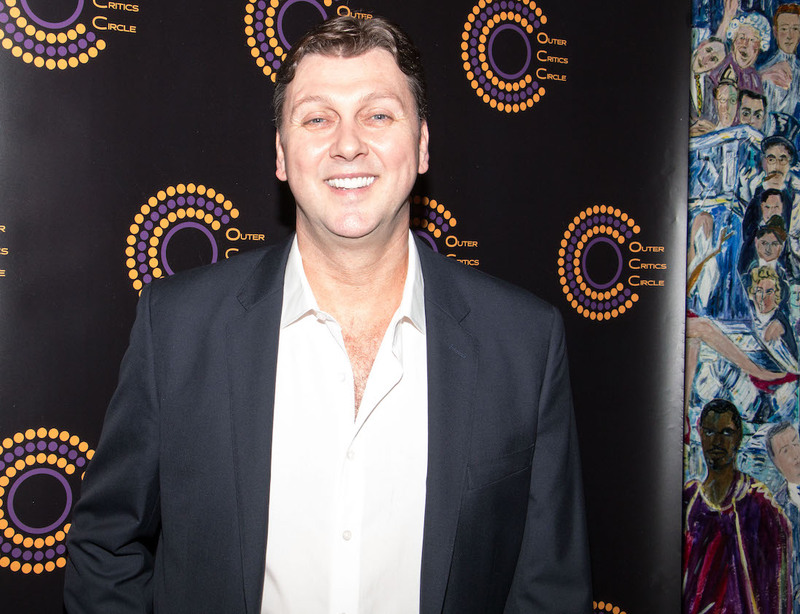 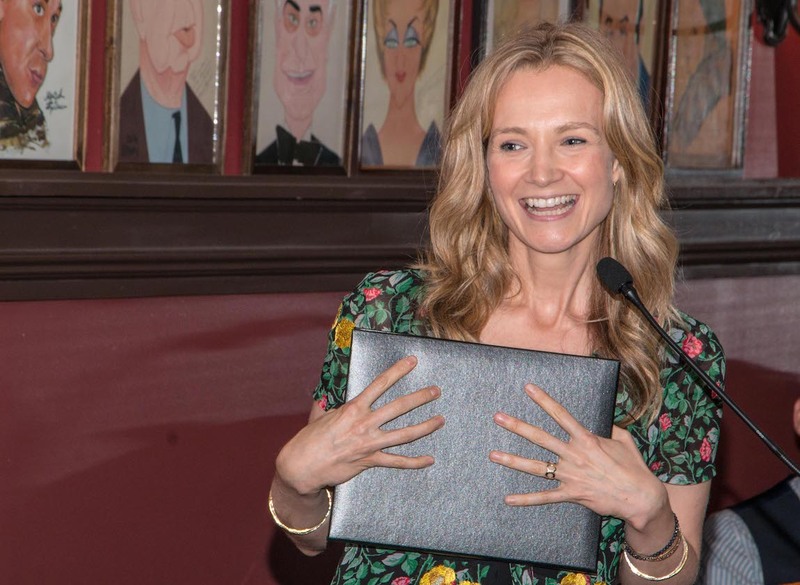 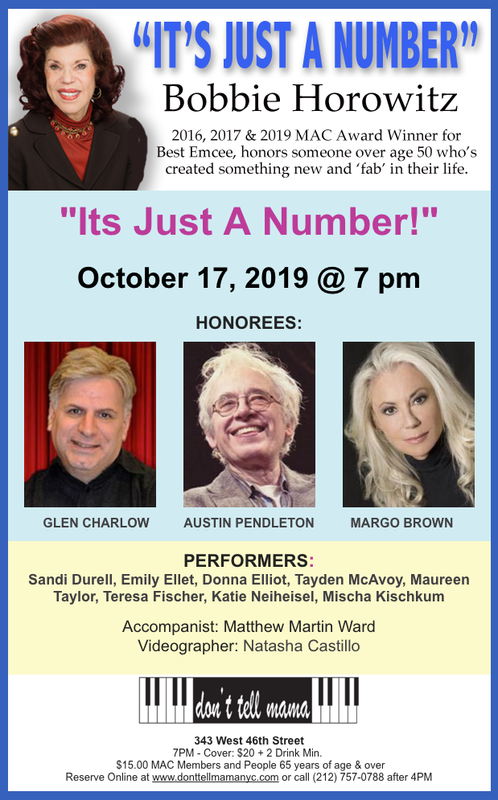 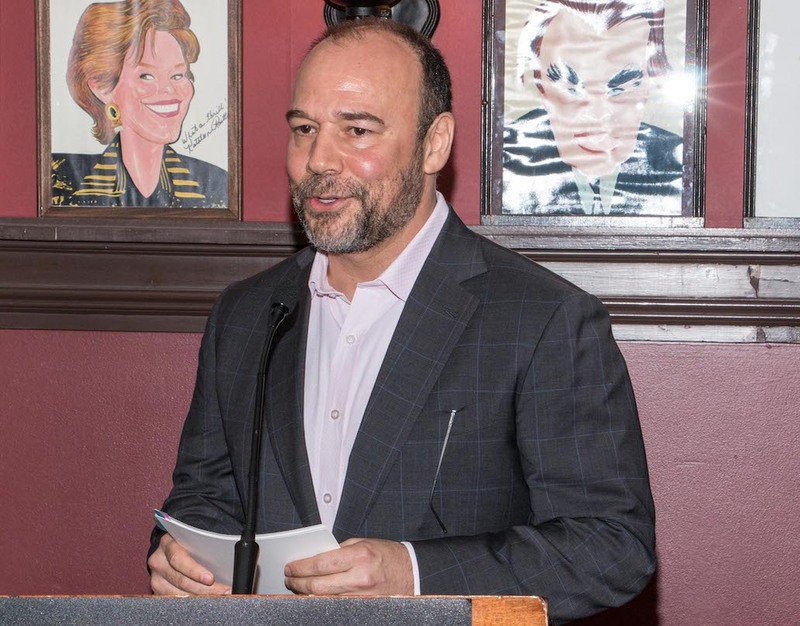 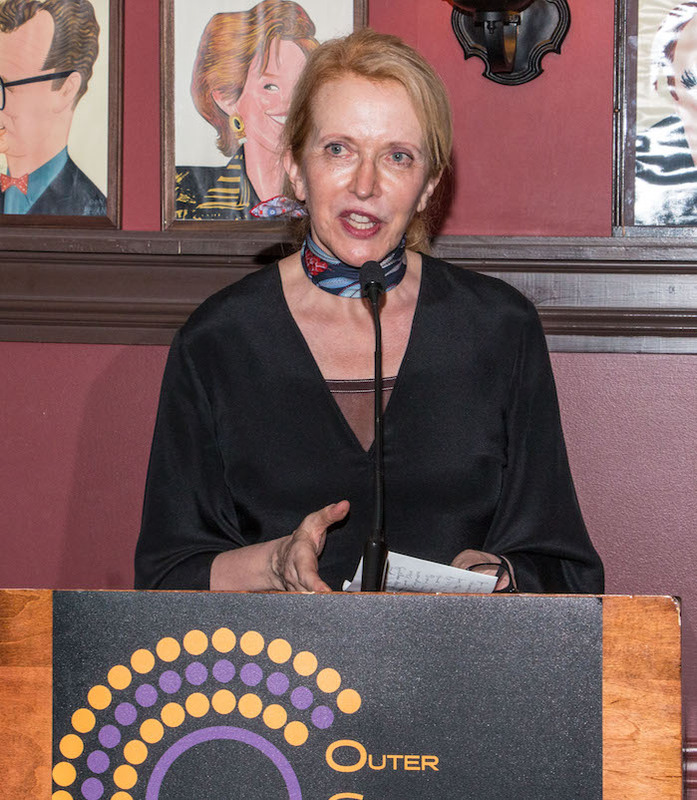 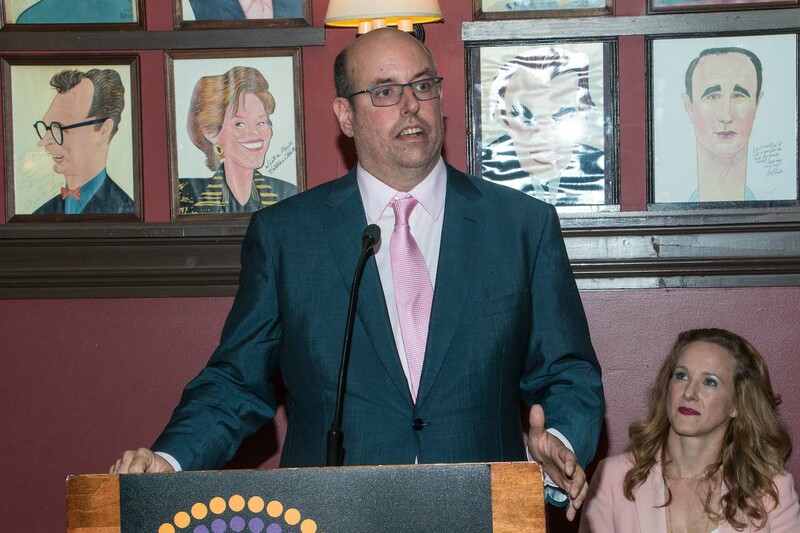 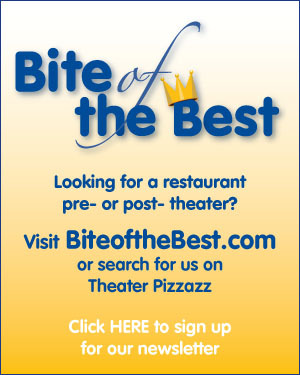 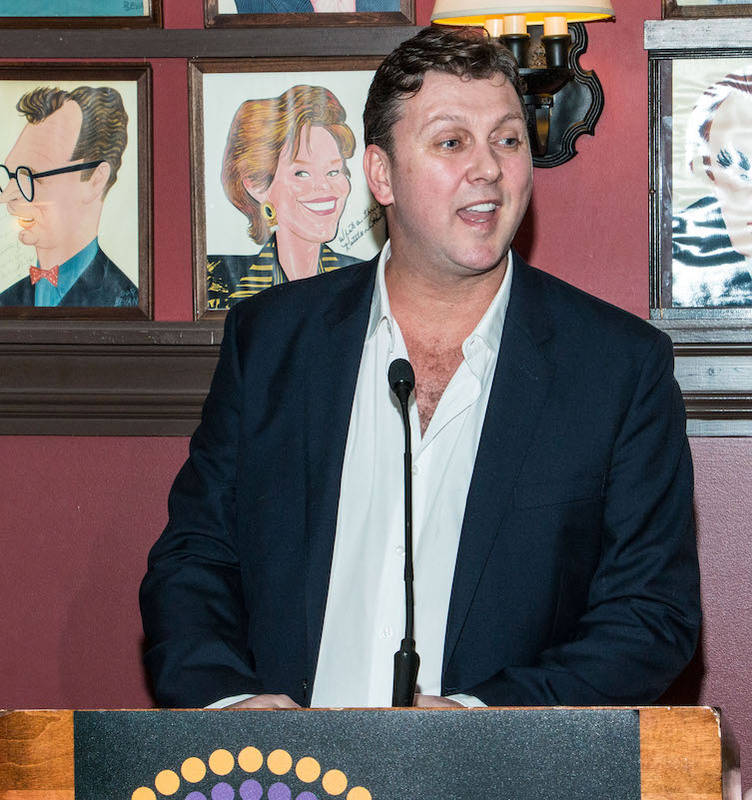 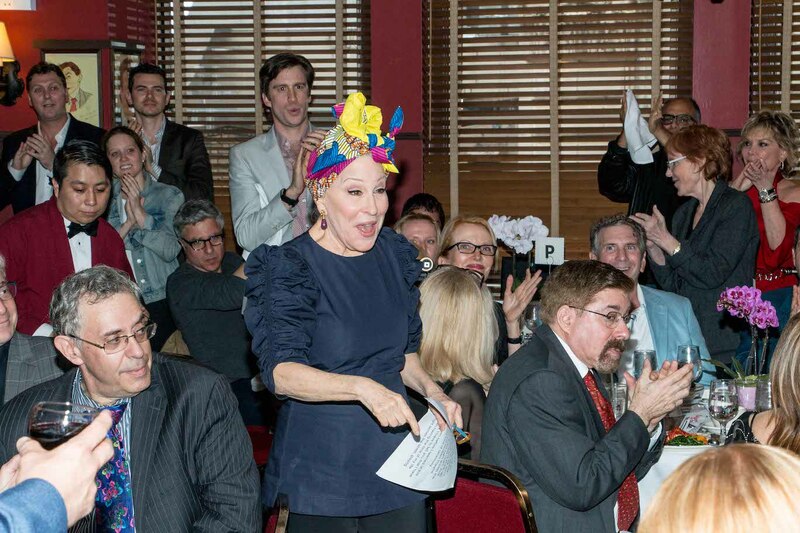 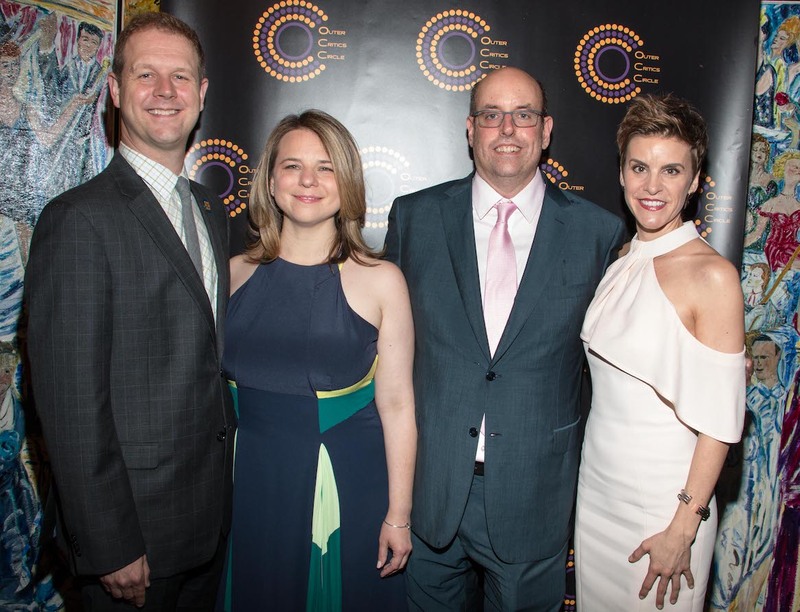 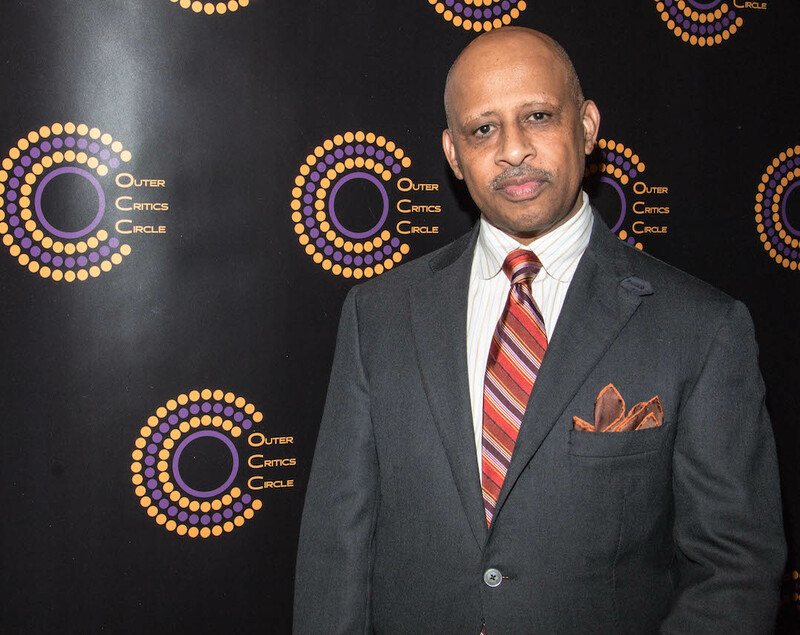 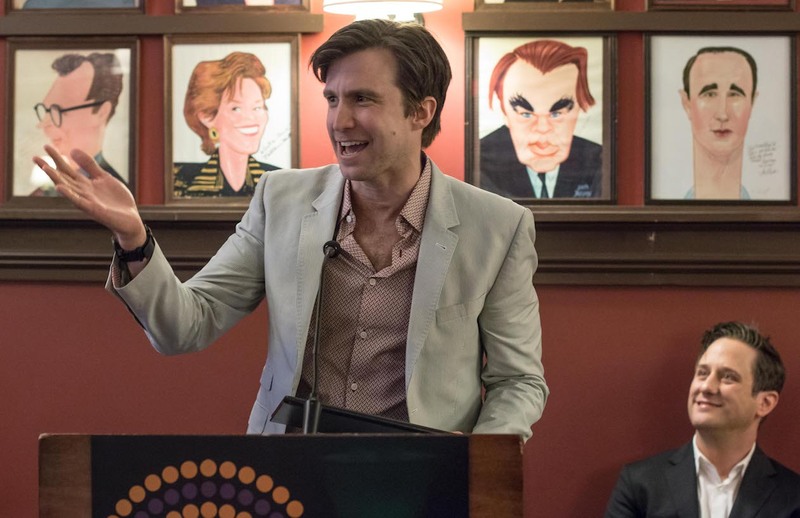 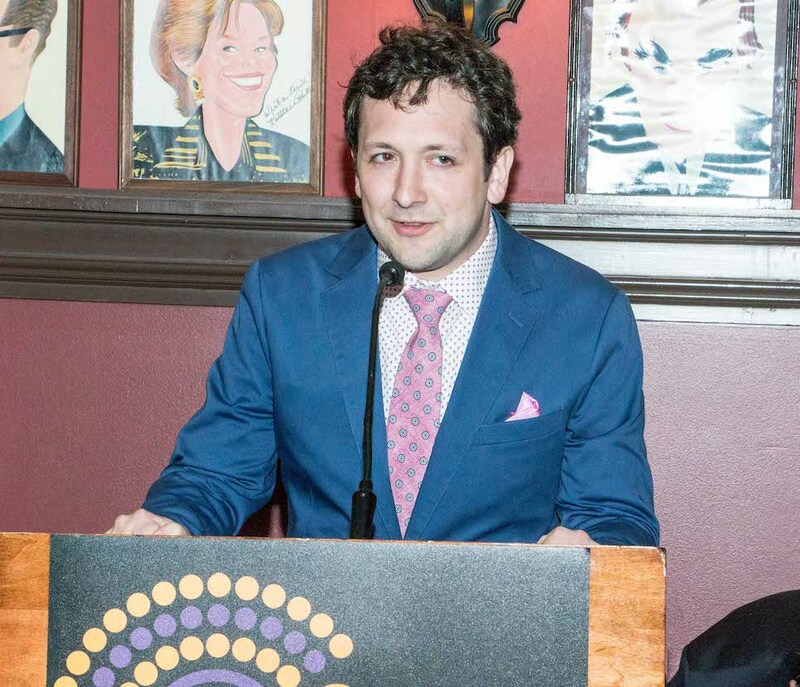 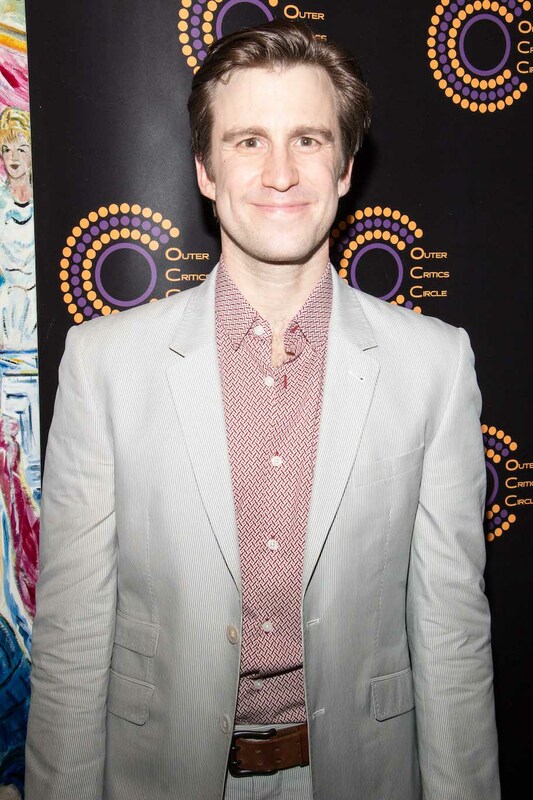 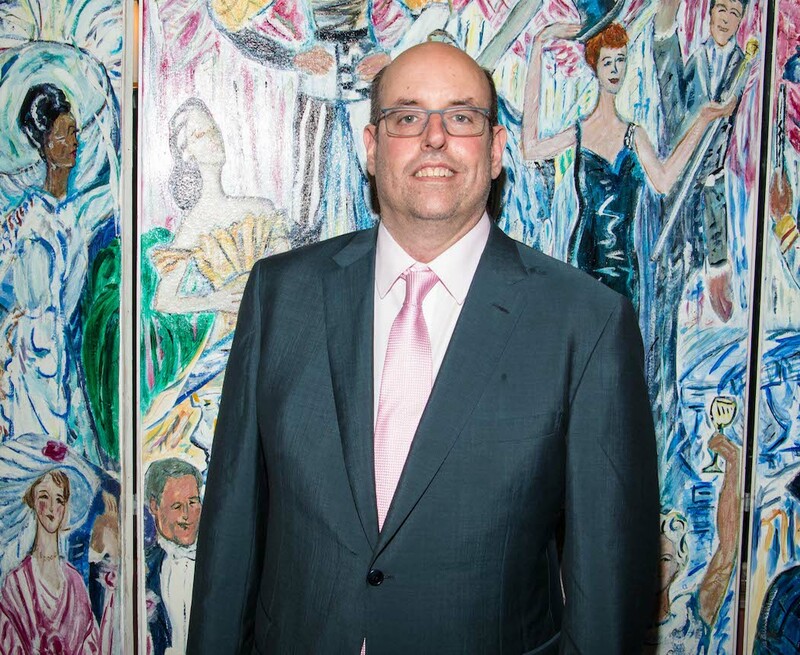 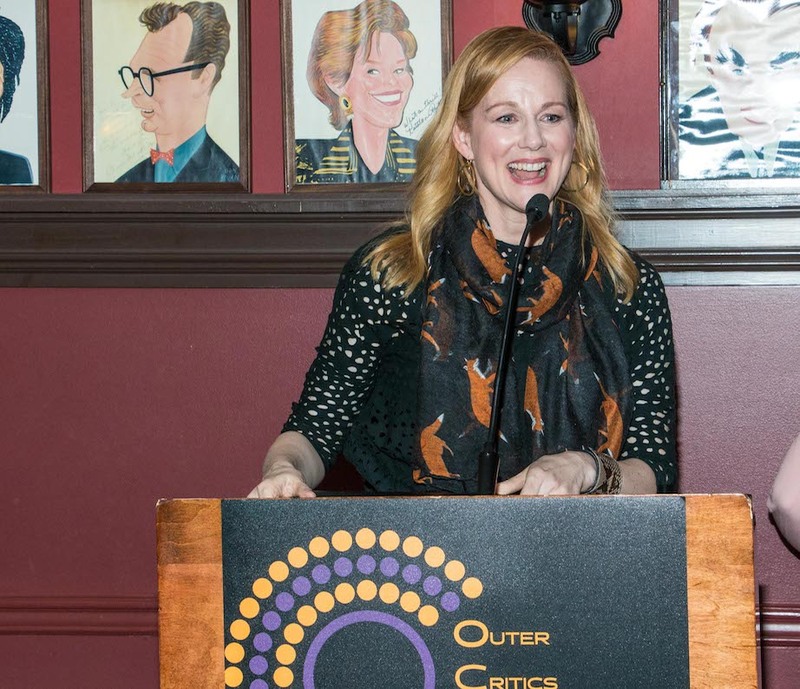 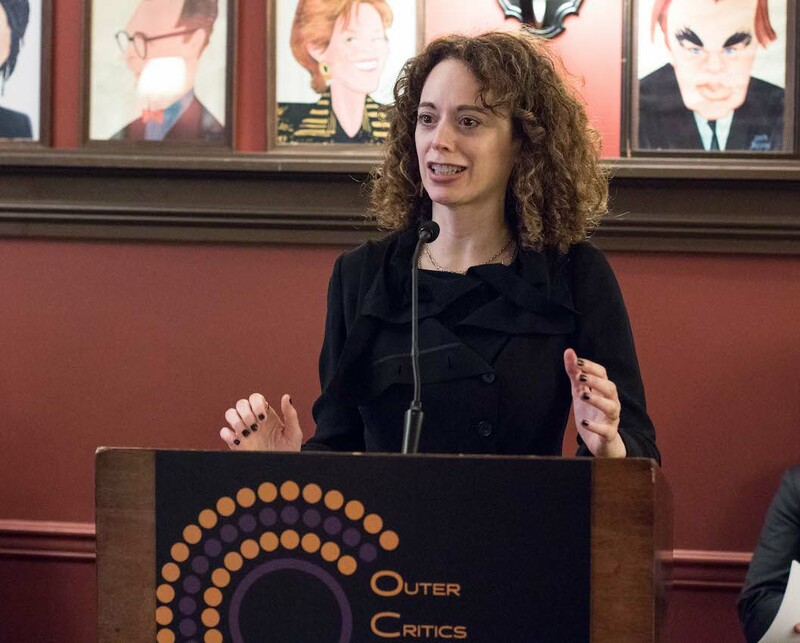 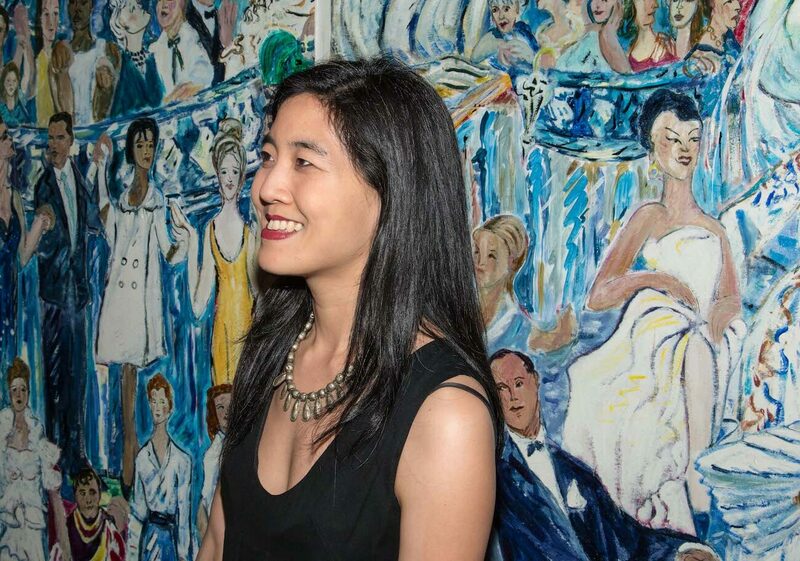 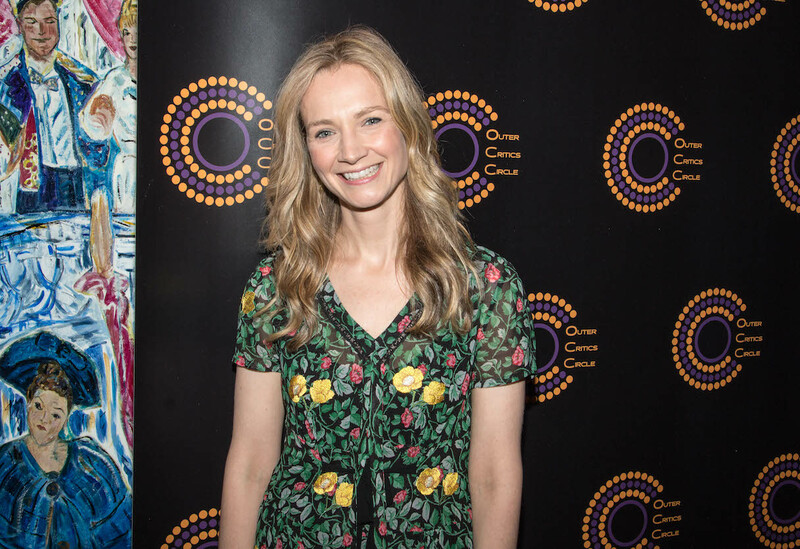 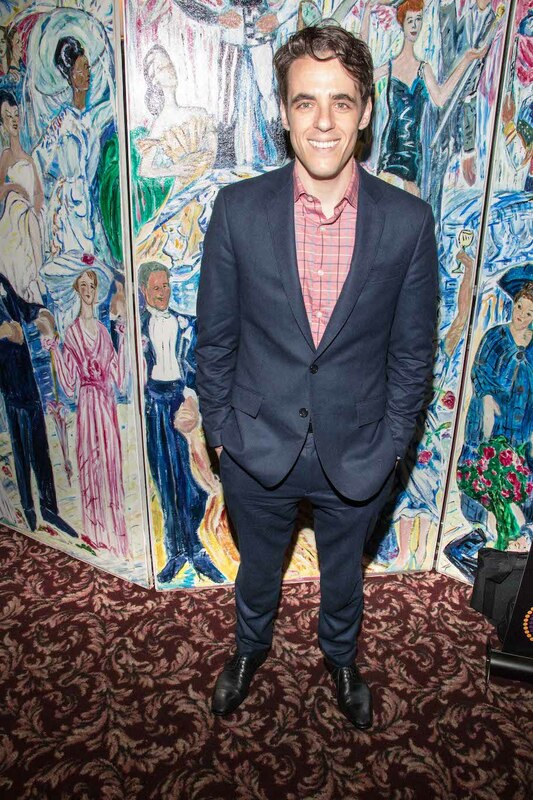 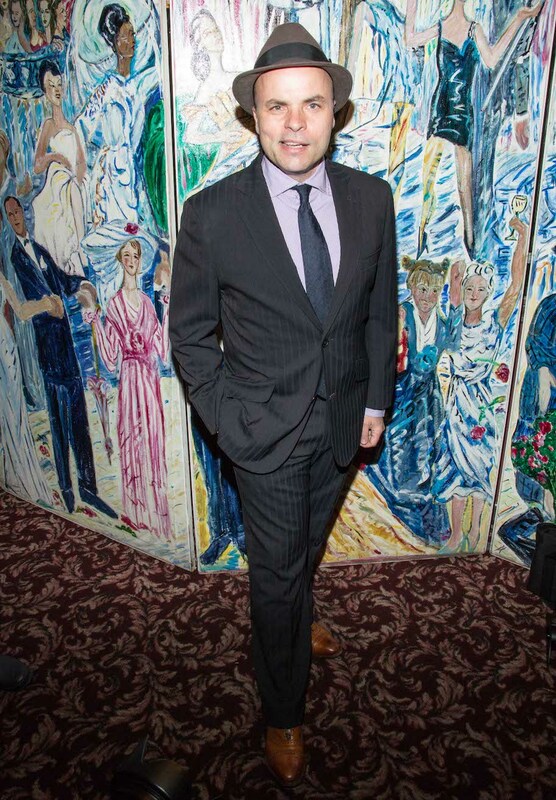 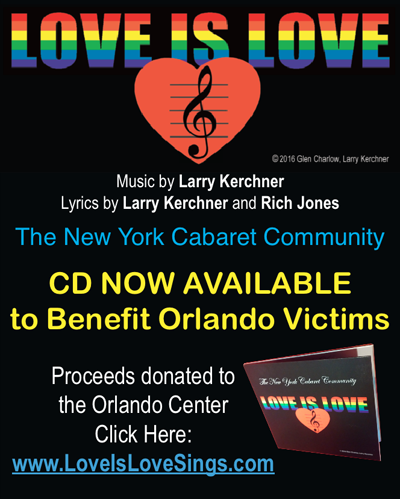 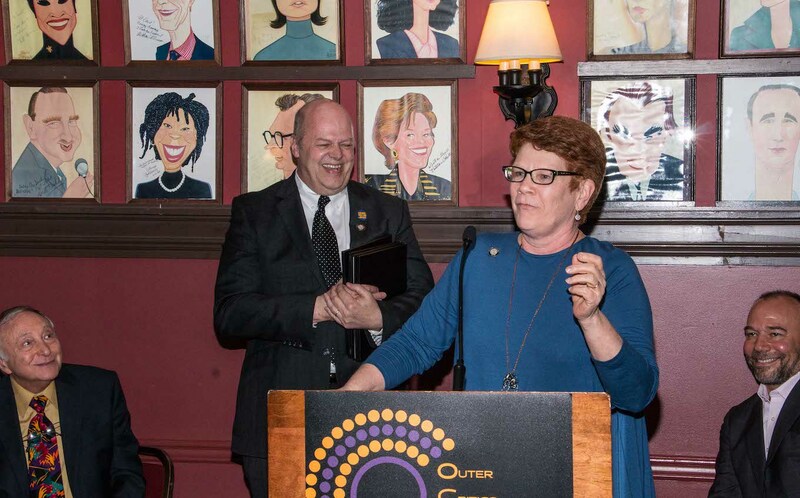 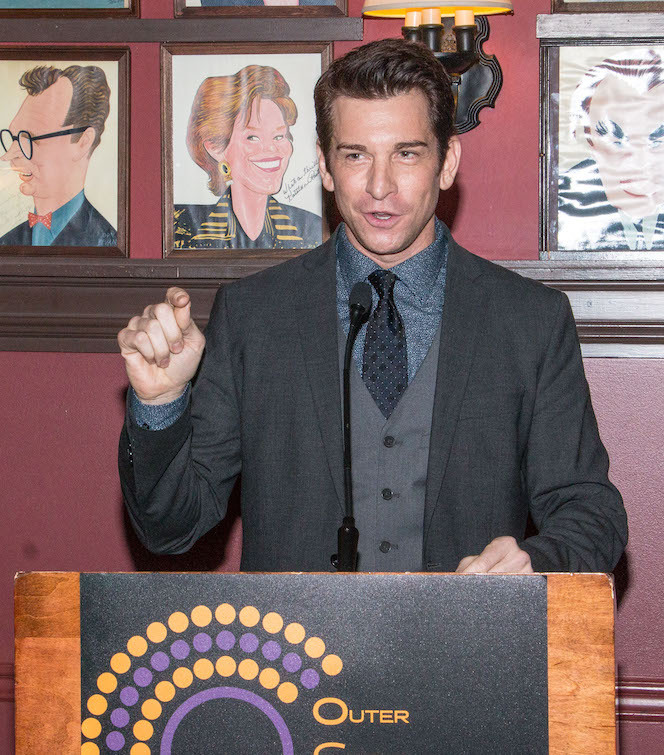 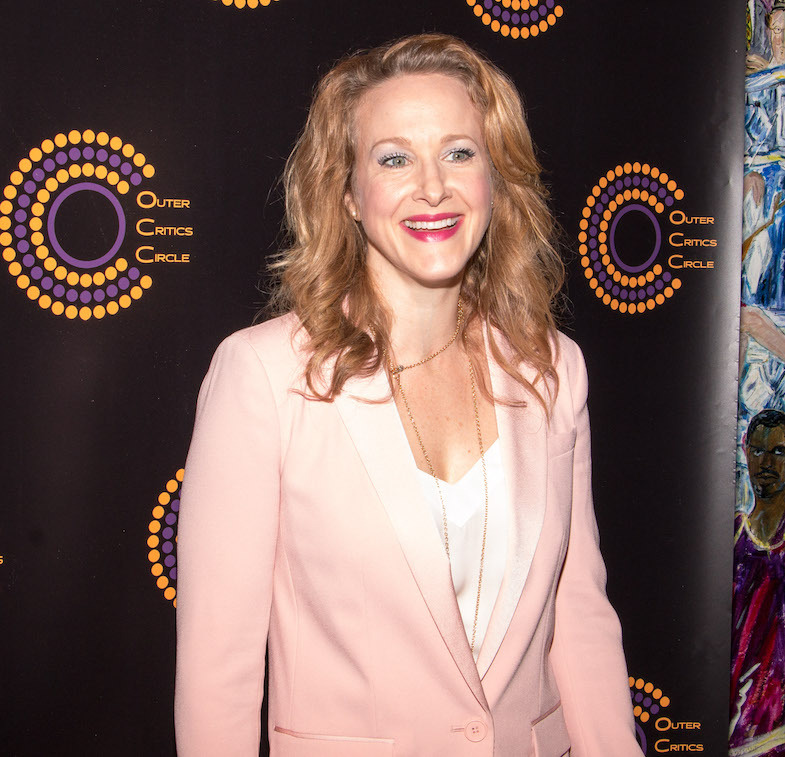 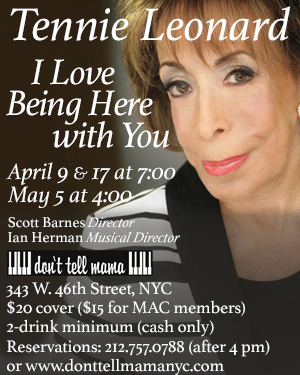 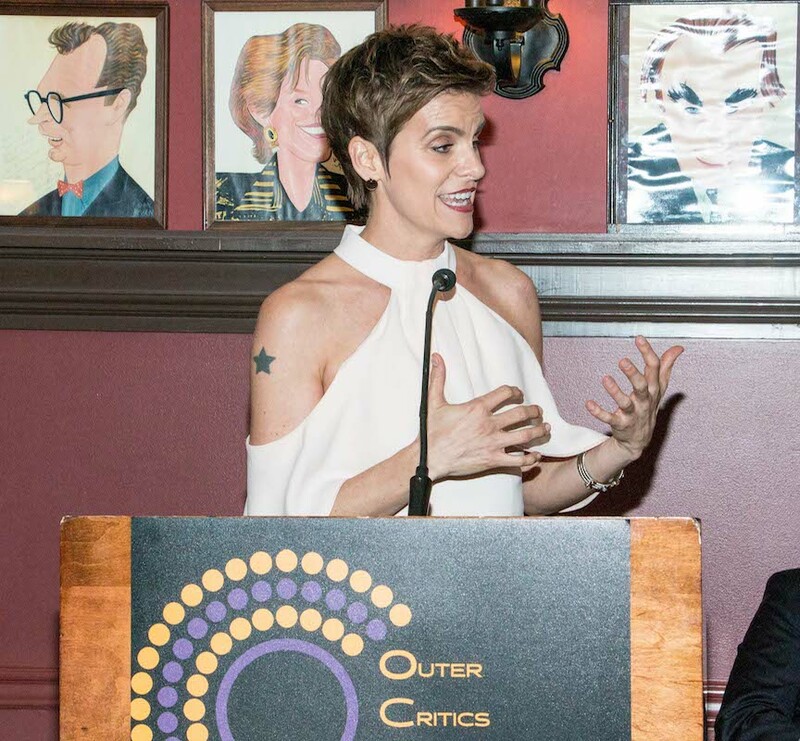 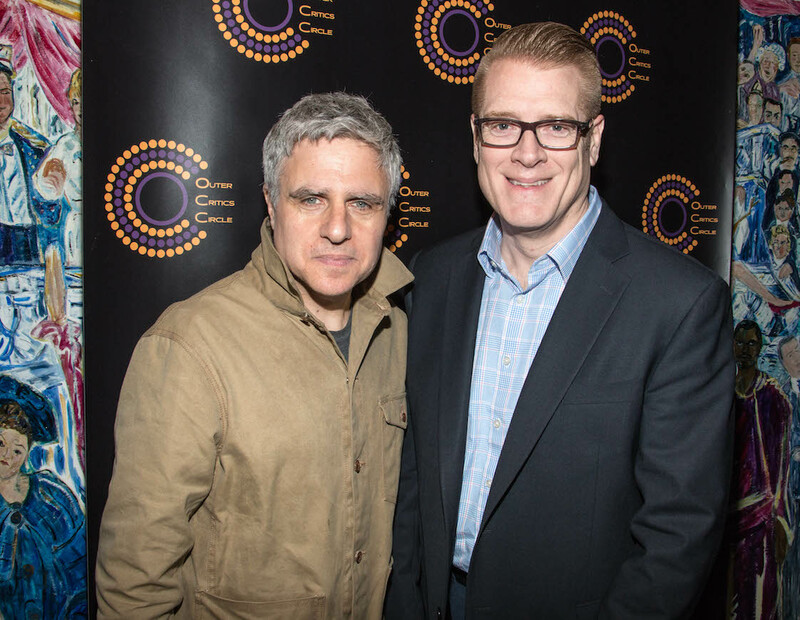 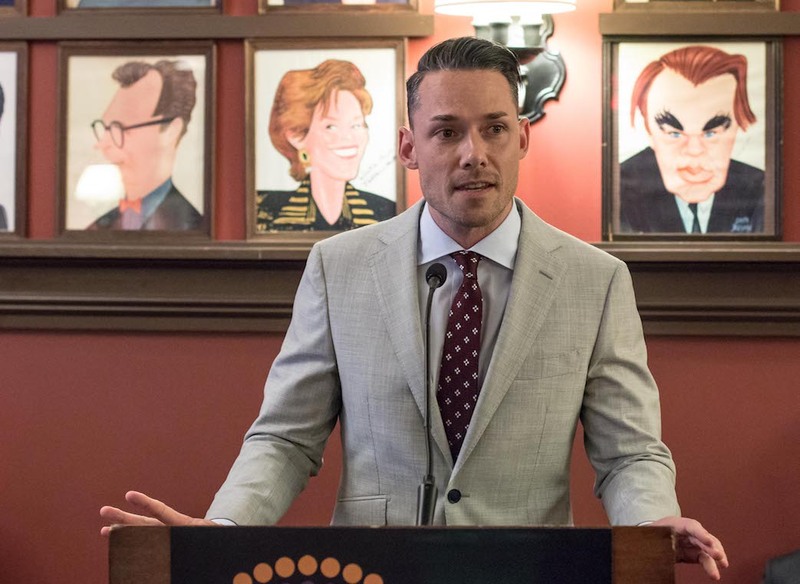 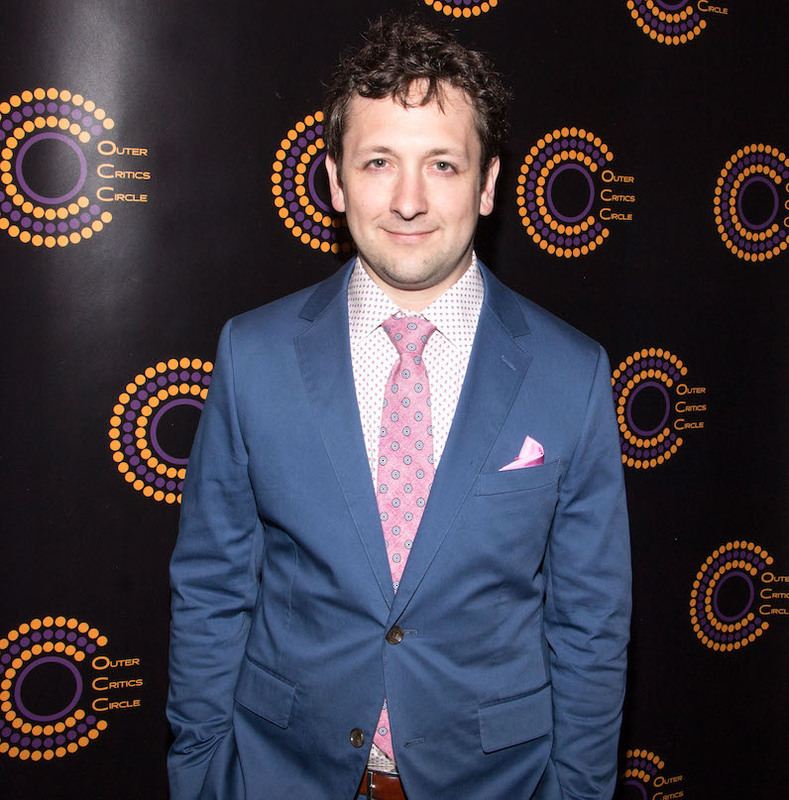 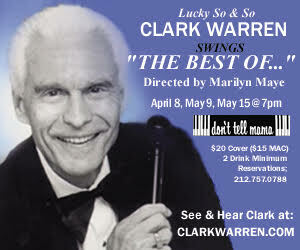 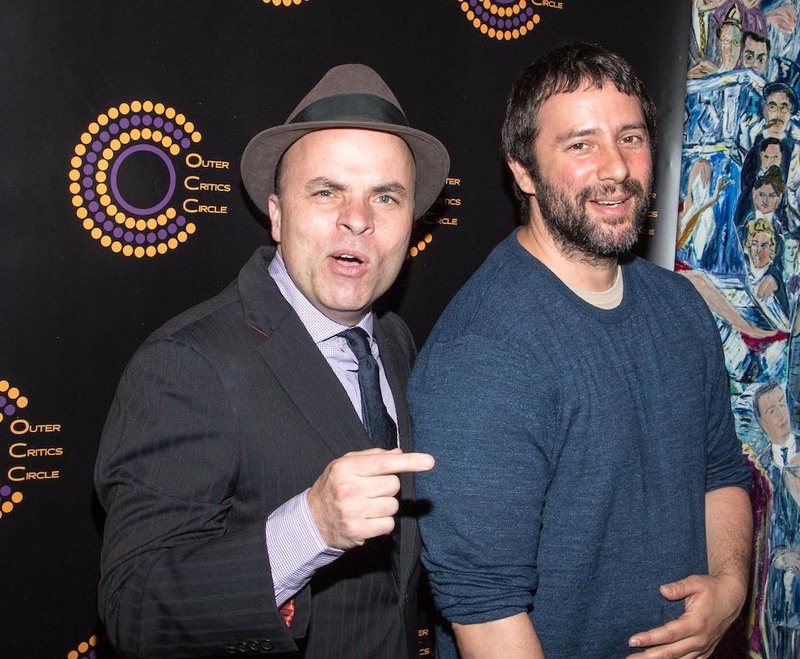 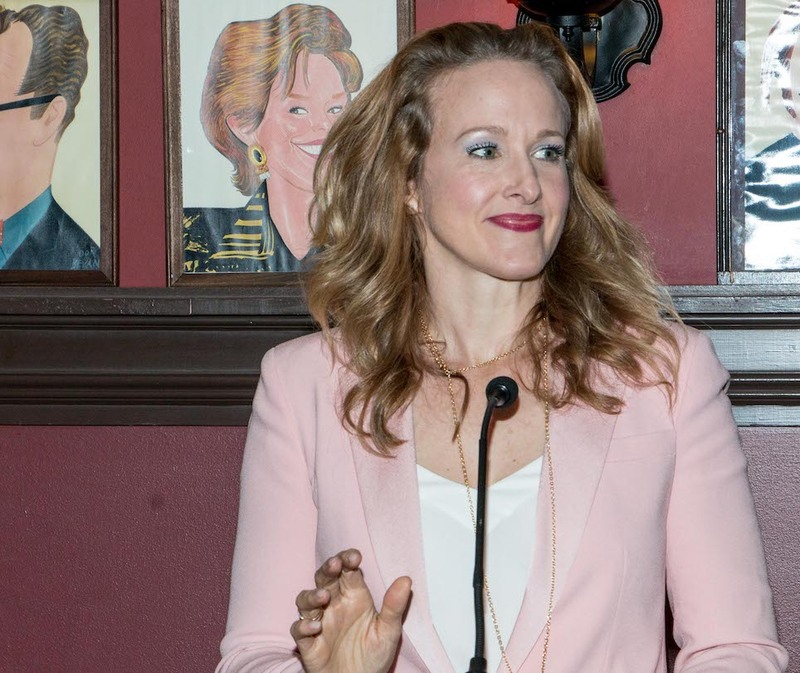 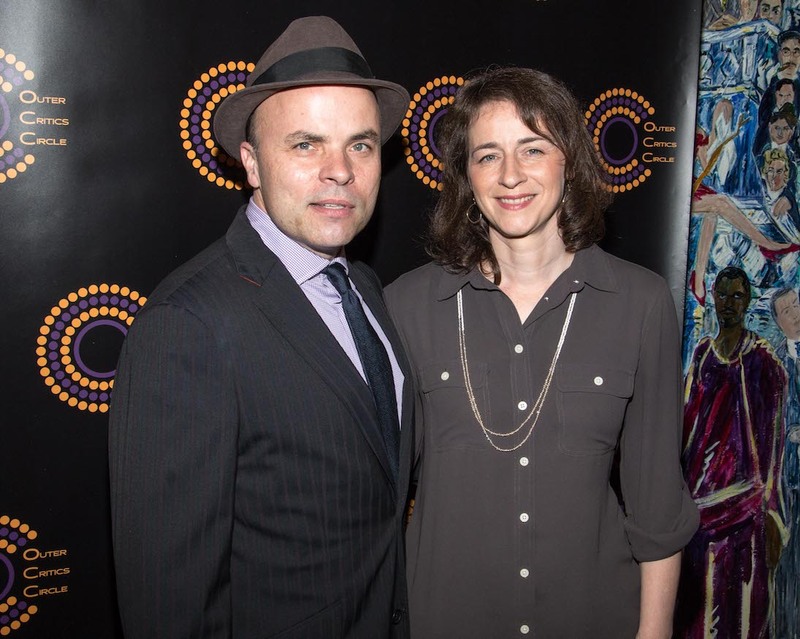 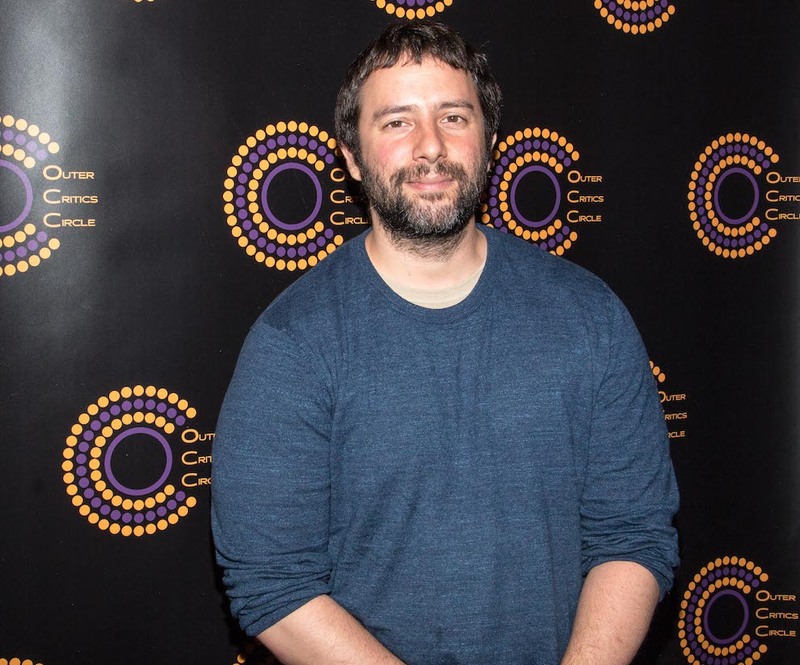 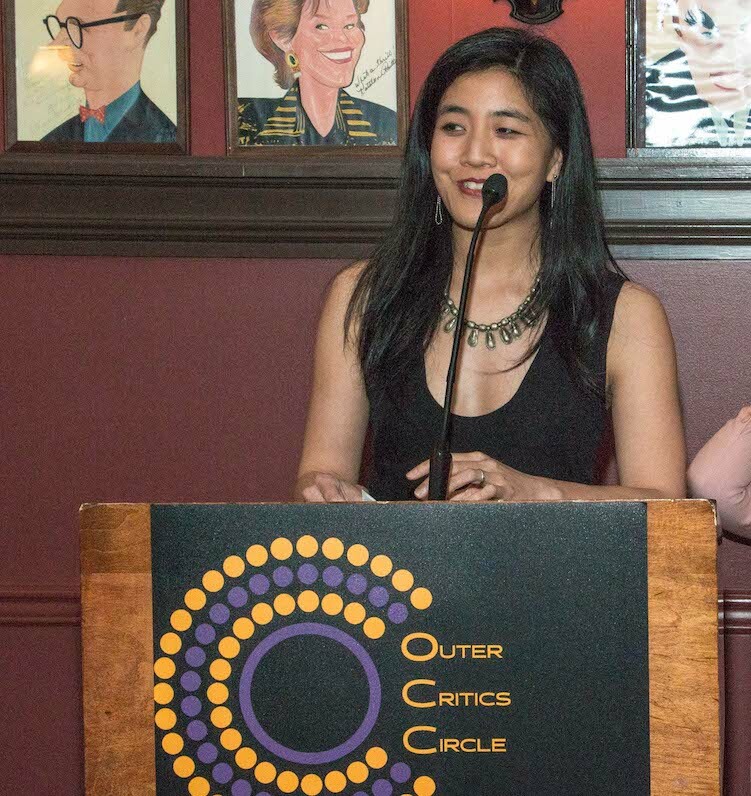 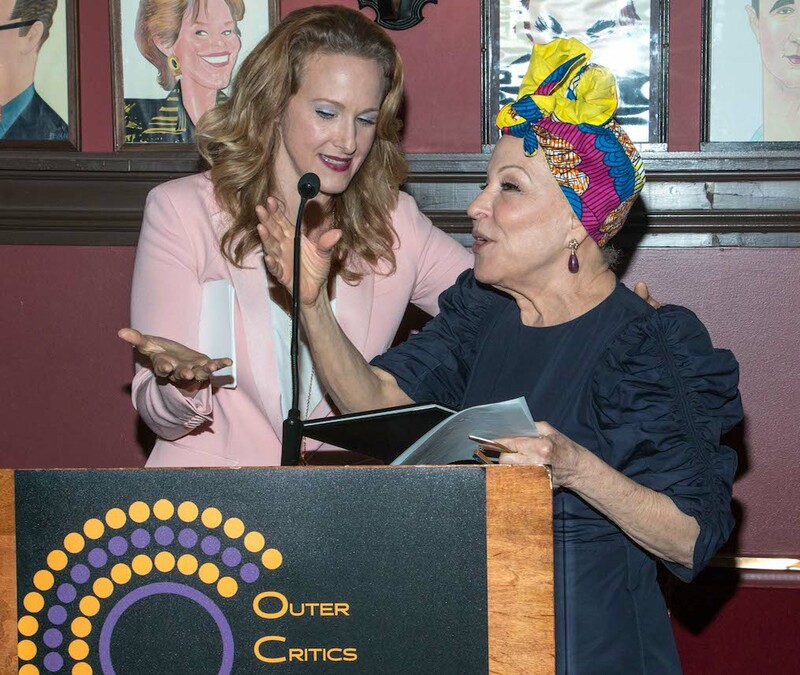 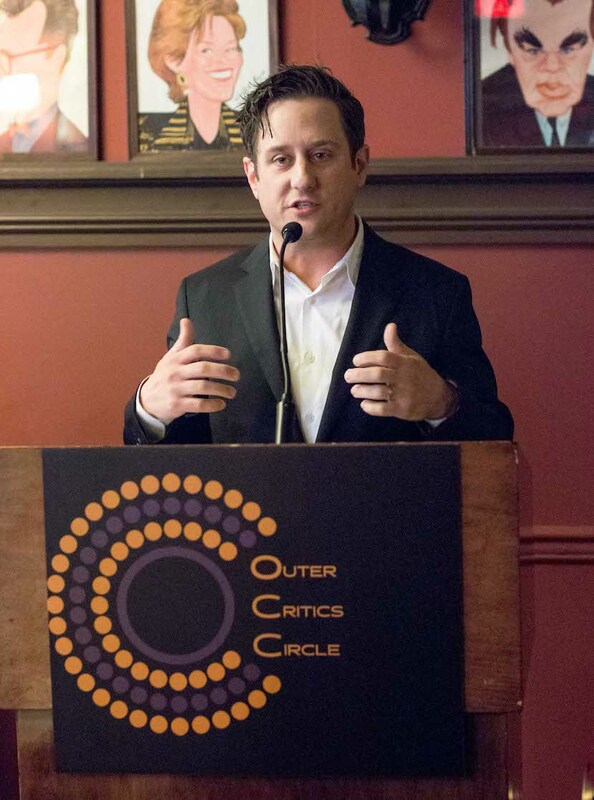 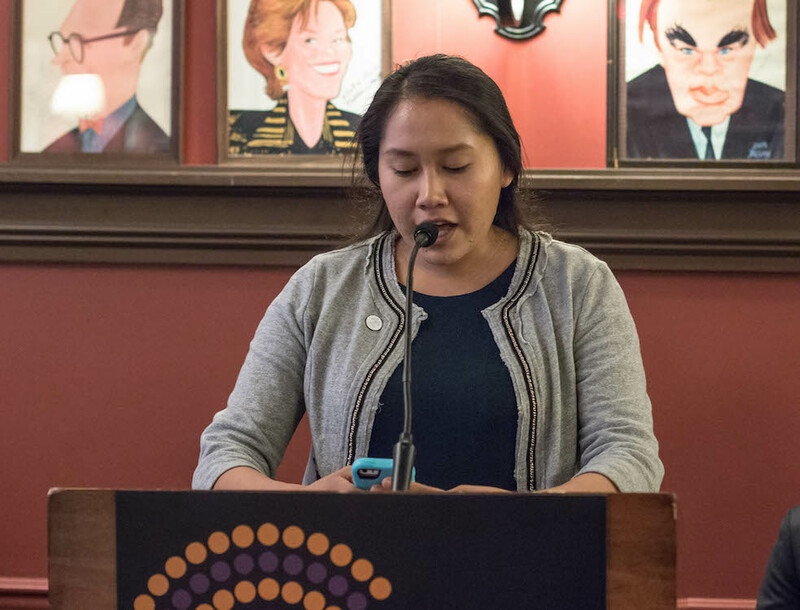 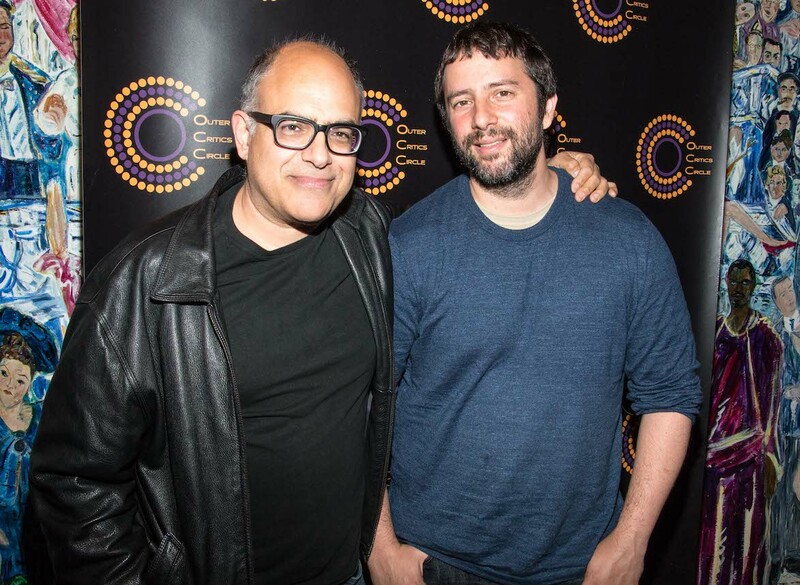 Thursday afternoon, May 25, Broadway's brightest stars had their moment to shine the Outer Critics Circle held its 67th annual Theatre Awards at Sardi's. 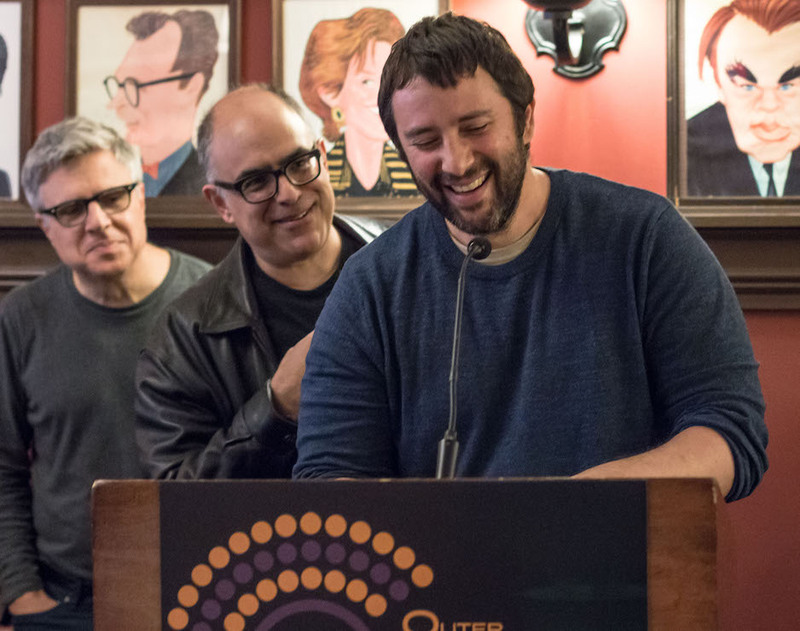 As is the custom, this year's winners were announced earlier in the month (see the list of nominees and winners here), so the annual luncheon was a chance to celebrate the winners. 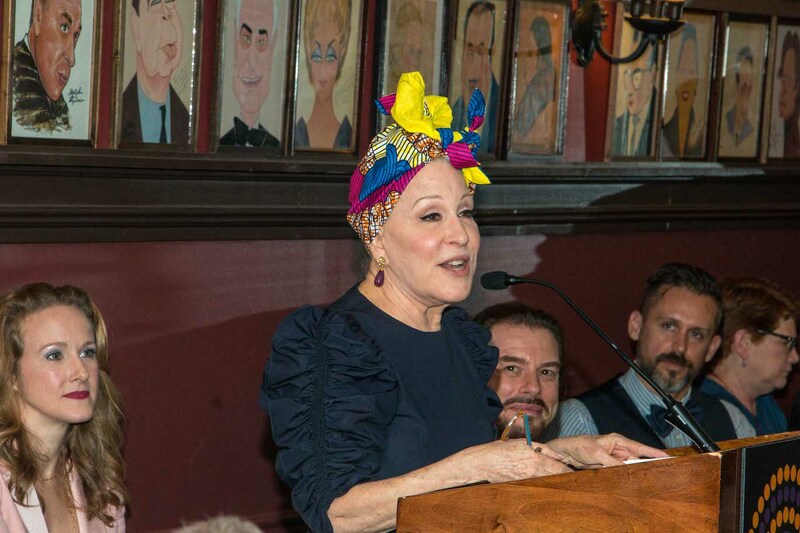 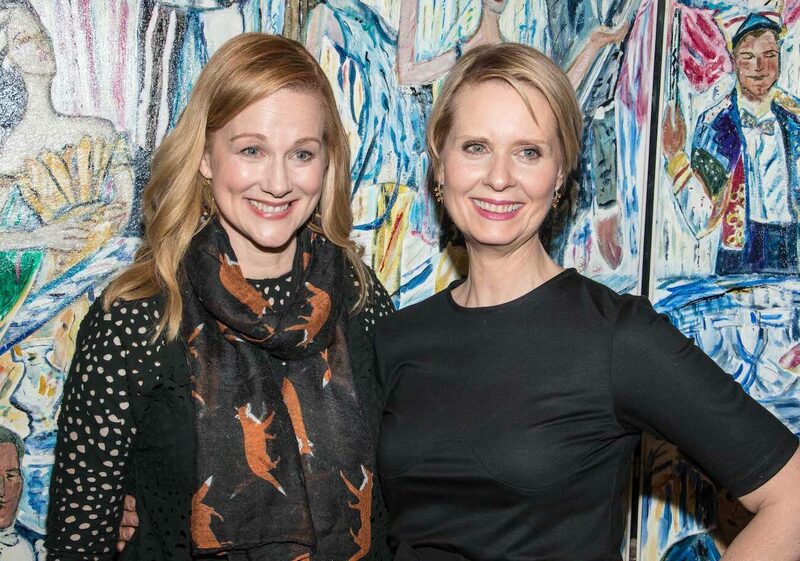 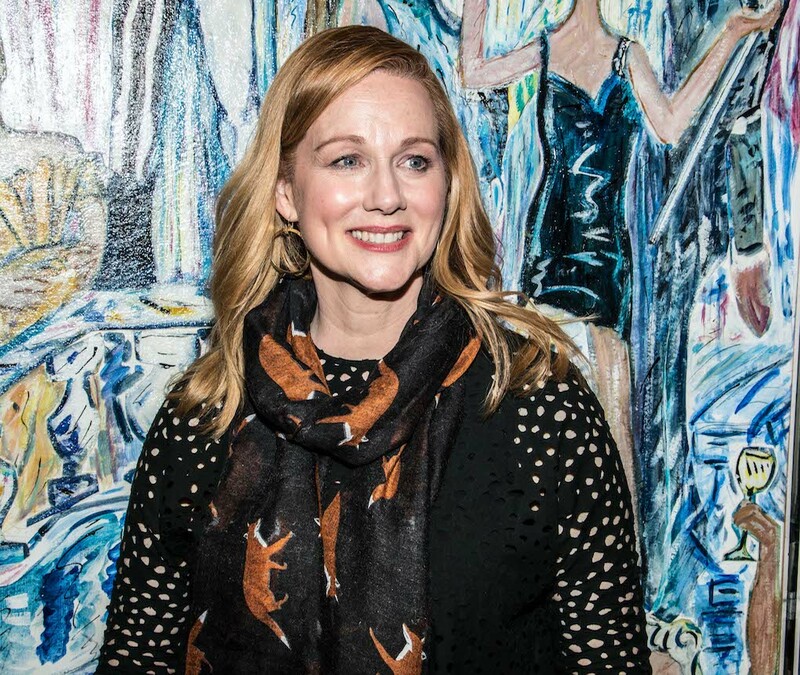 Some of the year's big winners included Bette Midler, Kevin Kline, Danny DeVito, Laura Linney, Cynthia Nixon, David Yazbek and Andy Karl. 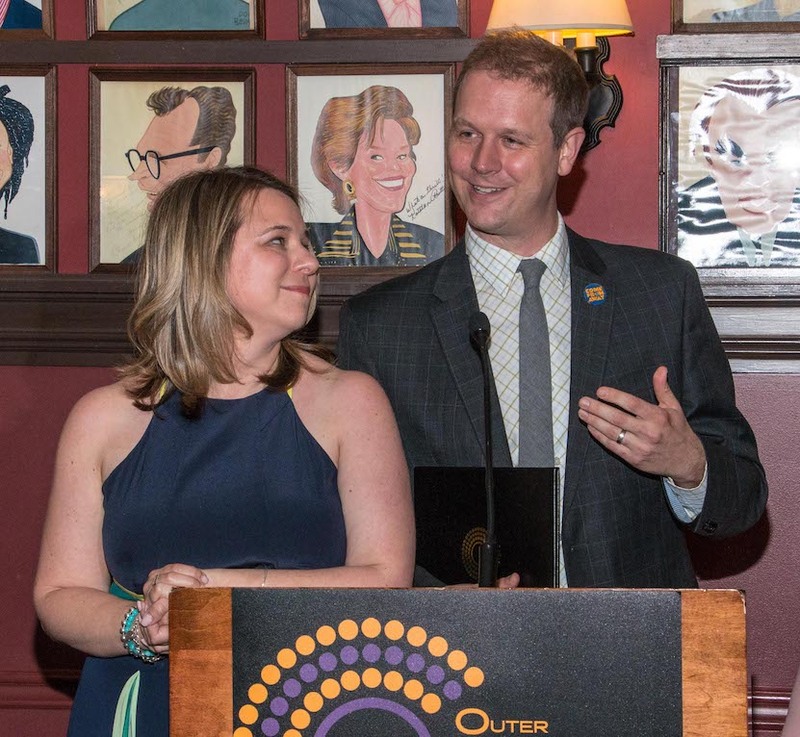 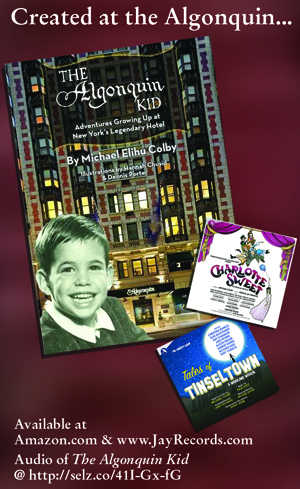 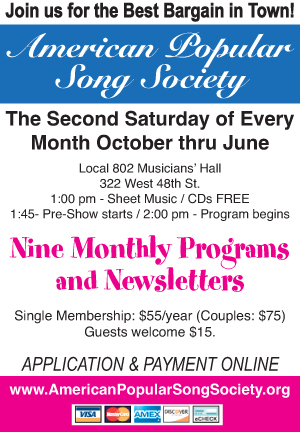 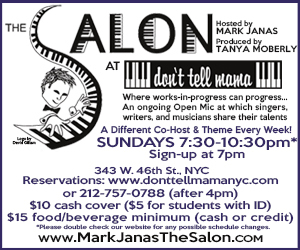 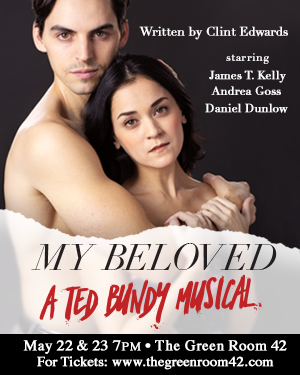 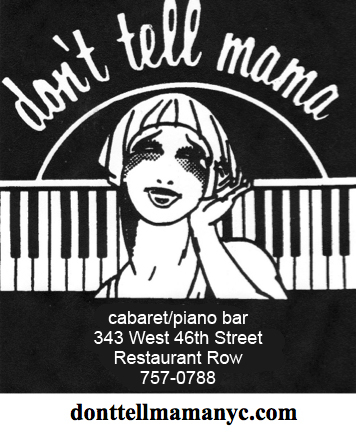 Plays and musicals that won big included Come From Away, Hello Dolly, The Band's Visit, Indecent and Jitney. 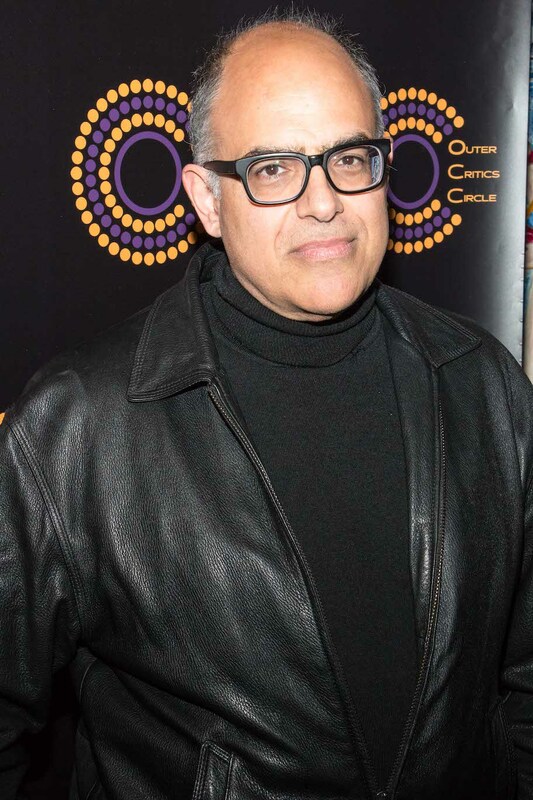 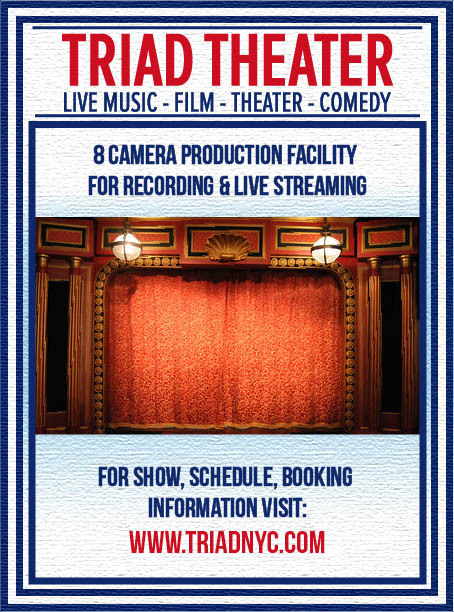 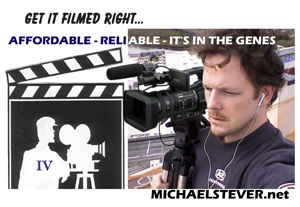 Theater Pizzazz's photographer-at-large JK Clarke was on hand to capture the red carpet arrivals and the awards ceremony. 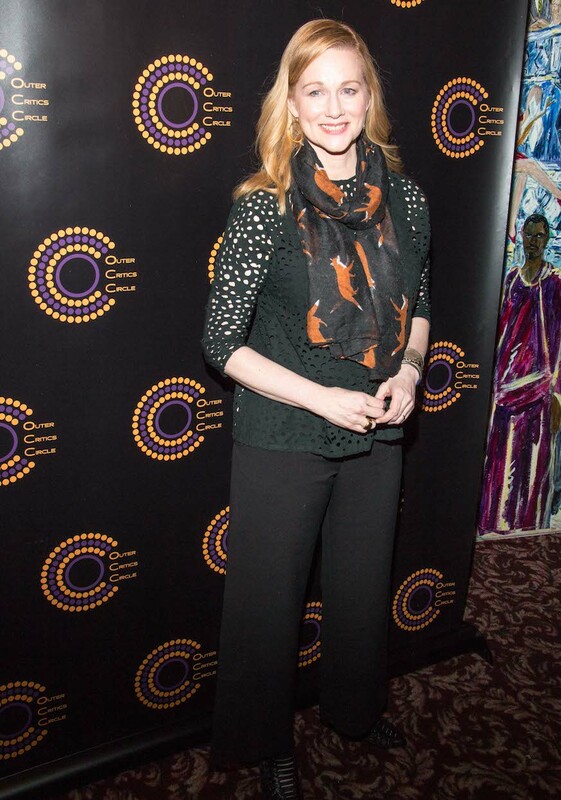 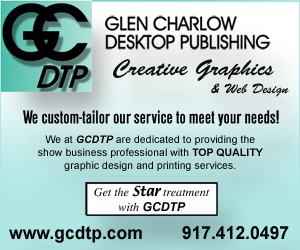 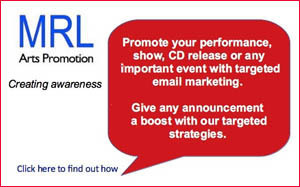 See all the photos below.